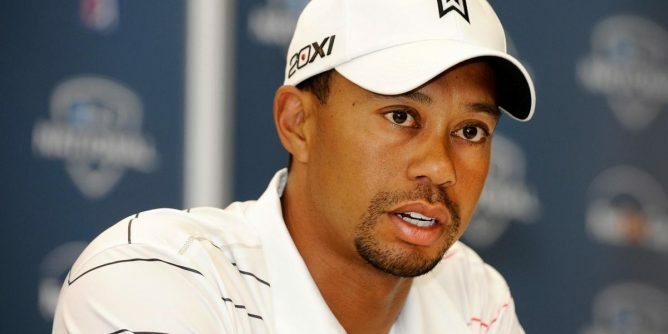 Tiger Woods continues his comeback from a fourth back operation in the last three years. According to ESPN, his agent Mark Steinberg has said the 41-year-old American has been cleared to resume full golf activity, after last week having a check-up with the surgeon who performed back surgery on him six months ago. “He can do as much as he needs to do,” said Steinberg. He also added that the former world number one is being careful not to rush his comeback. Steinberg refused to estimate when Woods might be able to make a competitive return, however. The 14-time major winner is in recovery and has not played since withdrawing from February’s Dubai Desert Classic. Last April Woods admitted he may never return to competitive golf. However, determined to attempt another comeback, last Sunday he posted a video on Twitter hitting a driver, with the caption “Making progress”. The three-time Open champion has not won a tournament since 2013, while his drought in the majors stretches back to 2008. USA Ryder Cup captain Jim Furyk has also commented on Woods’ rehabilitation videos on social media.